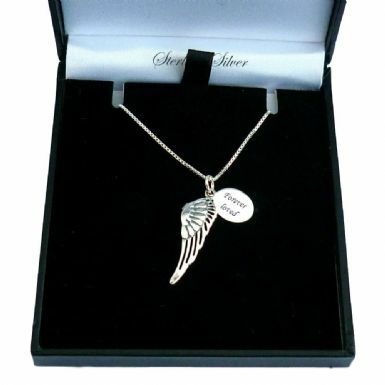 Sterling Silver Angel Wing Necklace with Engraving on Silver Tag. This beautiful silver necklace is a lovely way to memorialise a lost loved one and also makes a thoughtful personalised sympathy gift for someone who is grieving. Up to 18 characters per side can be engraved on the sterling silver oval tag. 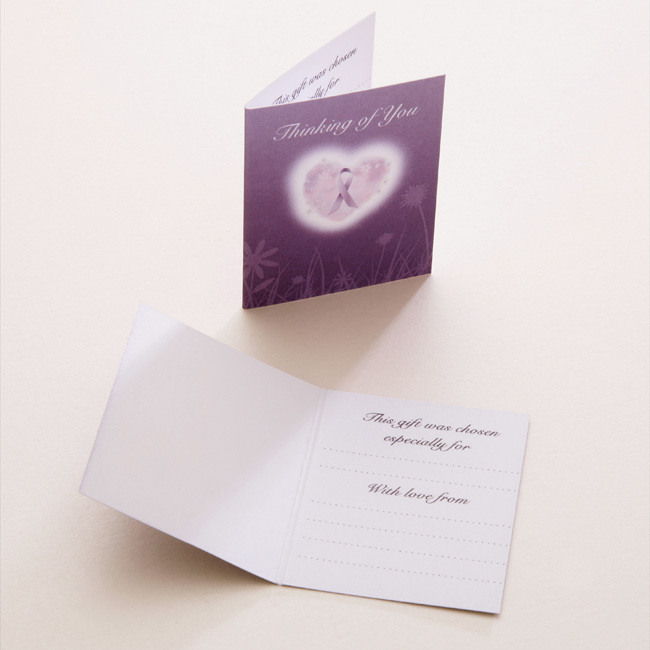 Ideal for engraving special names, dates or other messages. Part of our range of Memorial Necklaces to show love and bring comfort to someone in their time of grief. Metal Parts: All parts are .925 sterling silver (hallmarked on reverse of charm and by clasp on chain). Chain Lengths: 14" (for girls), 16", 18", 20", 22" or 24". A unique Sterling silver necklace made for an angel who deserves never to be forgotten.